Comments Off on FIGHT CONVENIENCE!!! 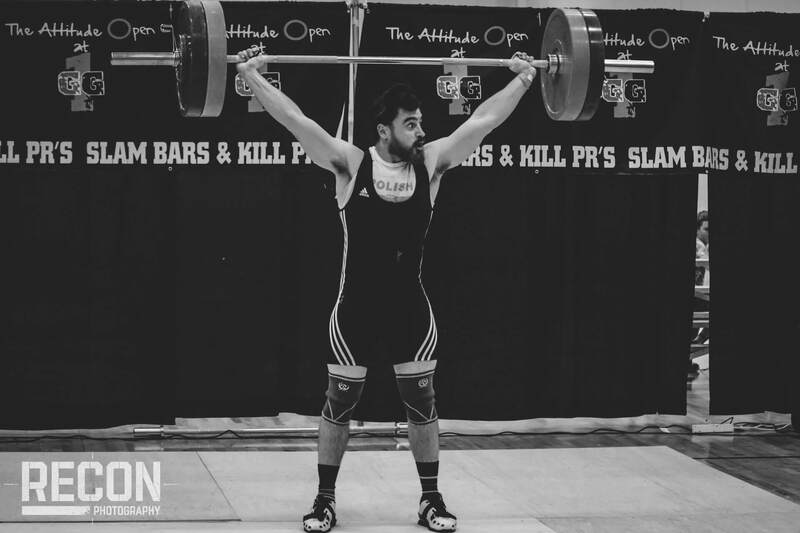 Can introducing kiddos to a fringe sport like Powerlifting save western society from Chronic Illness? The key here is perking folks curiosity by exposing them to new things. The more those new things involve movement the better. 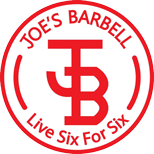 This particular example starts in Columbia SC where I developed a relationship with world class Strength Coach Donnie Thompson. At a glance Donnie comes across as a very intimidating figure. However, once you get to know him you realize that he is a wealth of training knowledge, and one of the most generous humans alive. 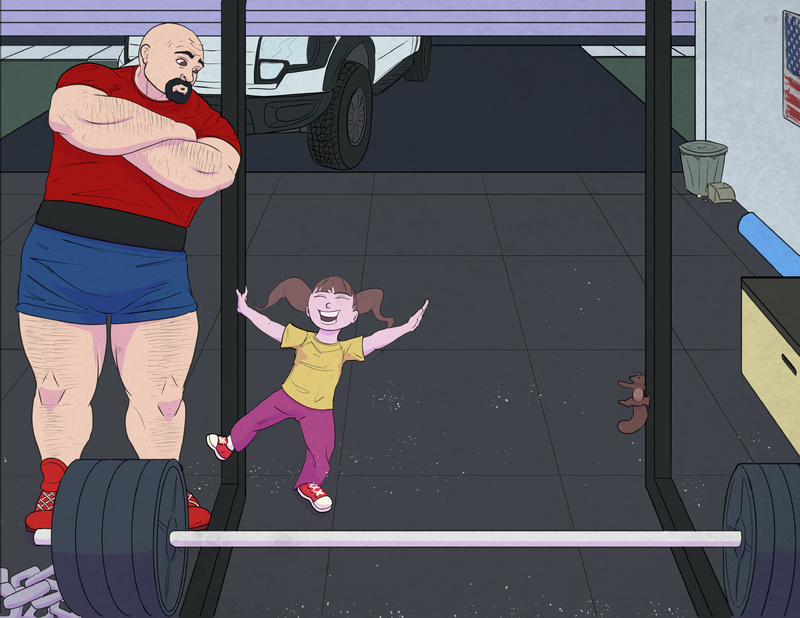 That moment never left me and I eventually developed a picture book, Luci Meets a Powerlifter, with my daughter as the main character. The story serves as bridge between adults who train what is perceived as a no kids allowed sport and kiddos. In my mind, that bridge will lead children to pursue strength training. As I have witnessed it, strength training will lead to more physical intelligence and confidence, expanding any person’s capacity to enjoy life to the fullest. 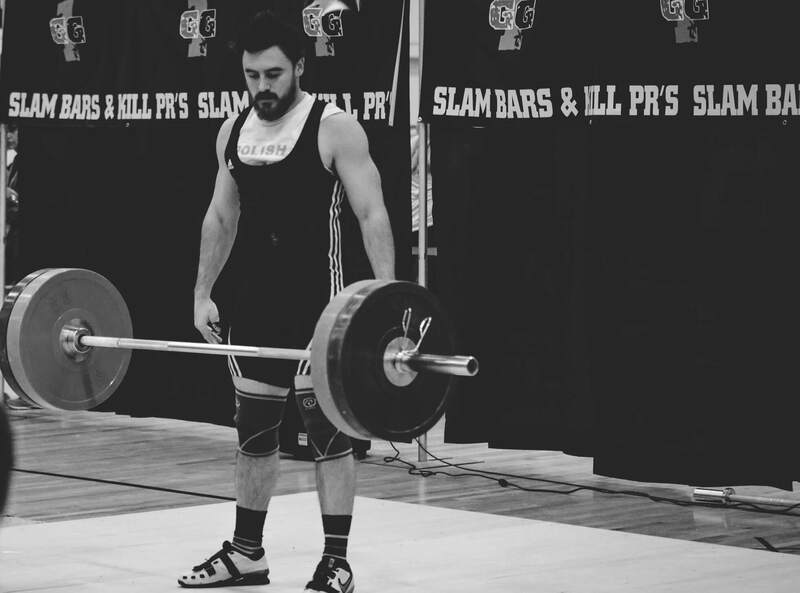 Years of working with young children, hard charging athletes, and aging adults I’ve seen first hand what increased strength and confidence can do to a person’s mentality. On the contrary, I have also witnessed what diminished strength, movement and skill set can do to a person’s quality of life. People smile less as they age because they lose movement capacity due to lack of practice. Other folks suffer because some acute experience diminishes their skills. Moving less simply leads to a lower quality of life for the individual. Sedentary behavior has obvious effects on the individual, but can also negatively affect a much larger community. Chronic Disease in Western society is a very powerful example of this. In the very near future, our kiddos will be stuck with a large health care bill because of preventable chronic illnesses. 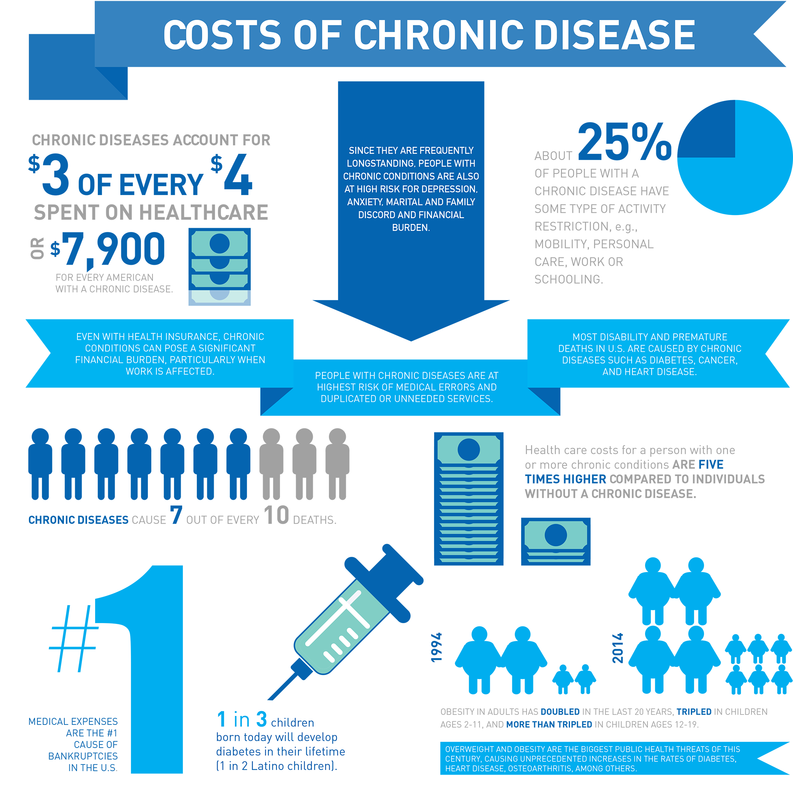 The average cost of a person with chronic disease on the Health Care system in roughly $8,000/year. 25% of people with a Chronic Disease also have some sort of movement or mobility restrictions. If you do the math, you should be alarmed. 100 plus million people adds up to big costs for all! Chronic disease is not only on course to shorten the lives of our children but also set to bankrupt Western society. However, don’t fret. There are low cost solutions that can have a great impact. At the heart of which is the concept mentioned above – MOVEMENT IS MEDICINE. Like many things education is the first step. Children, adults, coaches, and any concerned citizen, can make a meaningful impact on this chronic illness problem using movement as medicine in two ways. First, make LIFESTYLE changes to promote HEALTH. Secondly, adopt a TRAINING regime that makes you AWESOME. This can be done to bring more movement into any persons life through simple interventions like parking further away, utilizing standing desks, and integrating more free play into leisure time. These lifestyle adjustments are easier said than done in a society that is becoming increasingly affluent, making tremendous advances in technology, and values the accusation of information so highly. Regarding training people need to GET PASSIONATE. There are a ton of games, sports, and activities that can accommodate any age group, budget and experience level. To me this is as simple as putting a mud run on the calendar, taking up hiking, or joining any number of community based functional fitness gyms or sports clubs. For kiddos, early exposure to different movement forms, like Powerlifting, can develop movement passions that will naturally lead them toward a healthy lifestyle. To me, there is no more important skill set to continually hone than that of movement capacity. 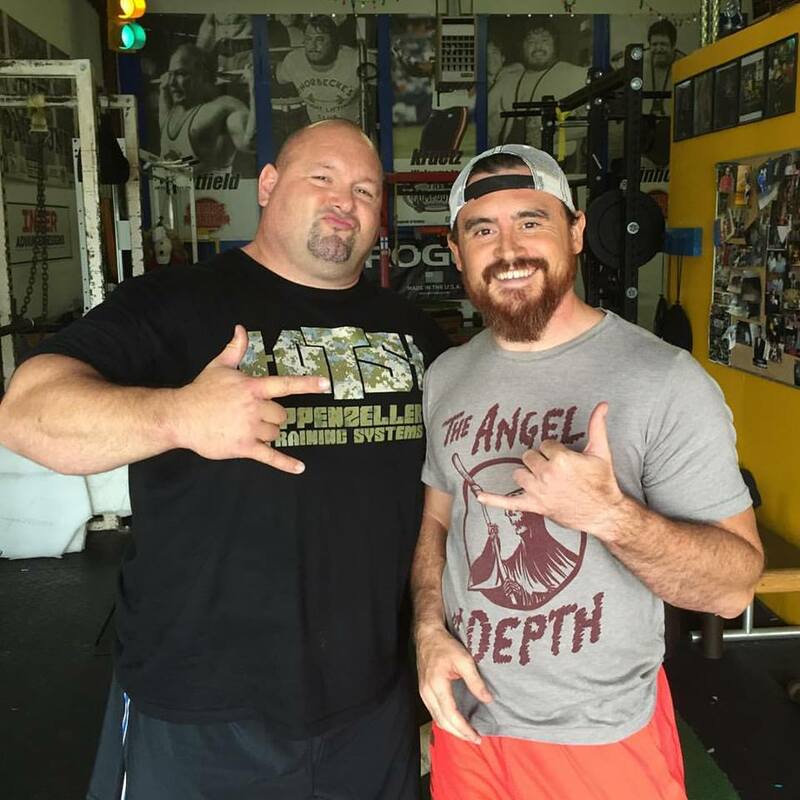 With Luci Meets a Powerlifter I hope to plant an early interest in developing strength which will support any person’s ability to move longer! It’s my opinion we are at a point of diminishing returns regarding convenience in western society. I think there is also a problem with an under exposure of movement forms to young children. It’s my hope to utilize my love for movement and teaching children to solve those problems. 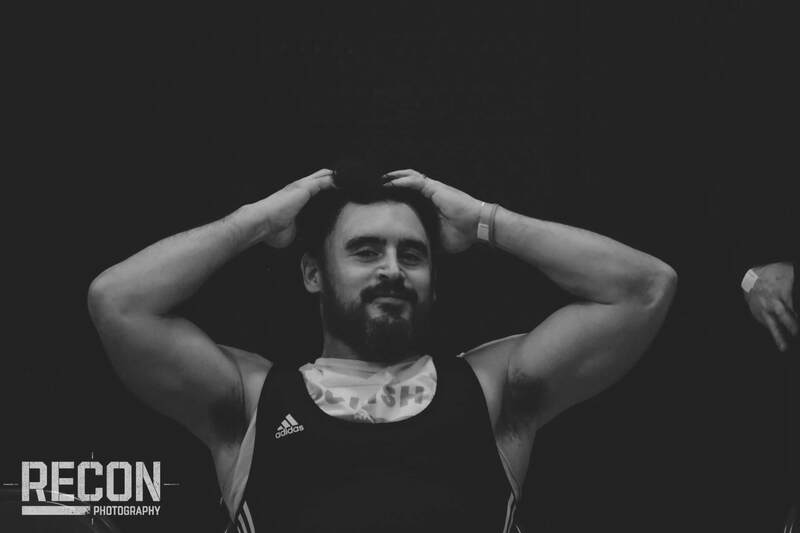 I developed Luci Meets a Powerlifter with the hope of cultivating an early strength interest in young children and expose them to a fringe sport that could save their life! 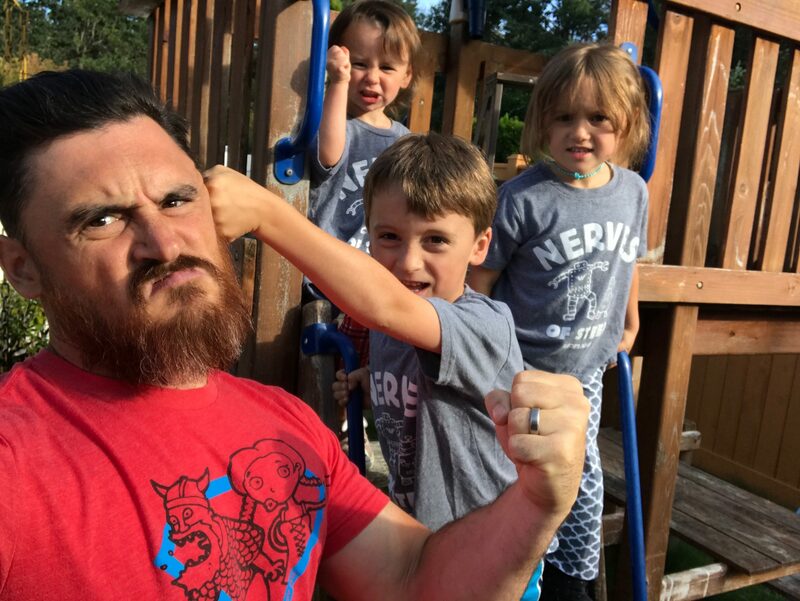 Books like LUCI, educators like Brand X, and podcasts like the Warrior Kid establish a foundation with kiddos to live movement enriched lives. Its my opinion that with movement as a mainstay Chronic Disease will die a slow death! Heck, done right champions will be created, soldiers will be produced and the U.S. will get back to looking and acting like the greatest country in the world again. 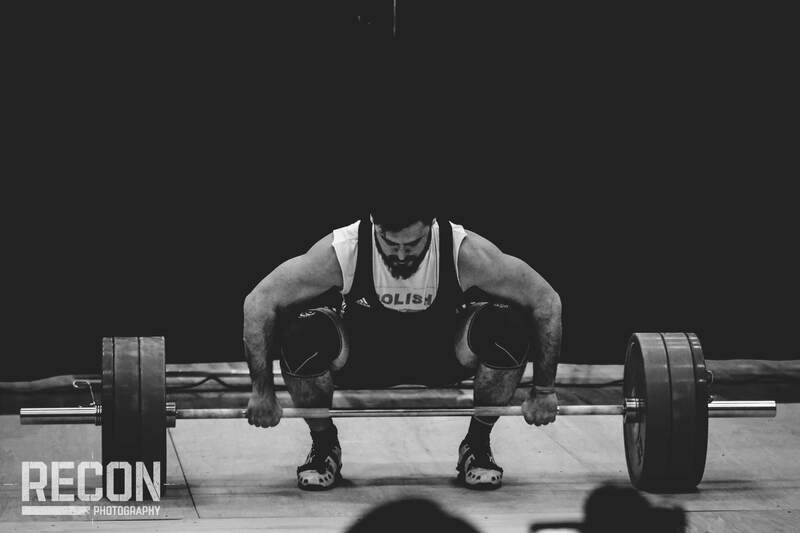 Head over to https://lucimeetsapowerlifter.com/ if you like the concept and wish to support the mission. Also, if there is anything I like to do it is talk about this concept. To continue this conversation please reach out and thanks so much for your support!